Baby Shampoo. 355 Ml. Baby Shampoo. 355 Ml. Baby Shampoo. 355 Ml. 3 Pack. Baby Shampoo. 355 Ml. 3 Pack. 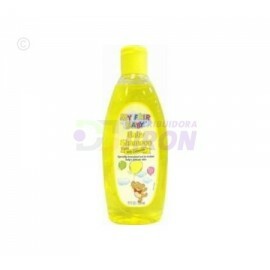 Shampoo Baby Johnson 400 Ml. Shampoo Baby Johnson 400 Ml. Shampoo Baby Johnson 400 Ml. 3 Pack. 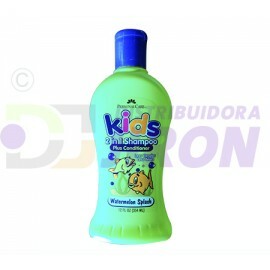 Shampoo Baby Johnson 400 Ml. 3 Pack. 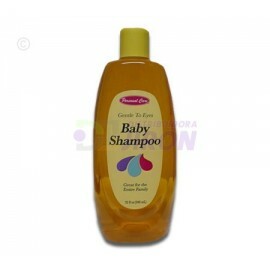 Shampoo Baby Personal Care. 32 oz. Shampoo Baby Personal Care. 32 oz. Shampoo Baby Personal Care. 32 oz. 3 Pack. Shampoo Baby Personal Care. 32 oz. 3 Pack. 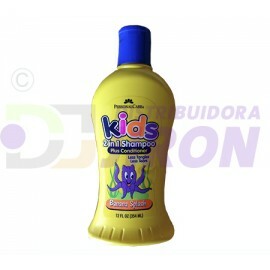 Shampoo Kids. 2 en 1. Banano. 12 Oz. Shampoo Kids. 2 en 1. Banano. 12 Oz. Shampoo Kids. 2 en 1. Sandia. 12 Oz. Shampoo Kids. 2 en 1. Sandia. 12 Oz. Shampoo Menem Anti Lagrimas. Bebe. 200 ml. Shampoo Menem Anti Lagrimas. Bebe. 200 ml. Shampoo Menem Clasico Peq. 250 ml. Shampoo Menem Clasico Peq. 250 ml. Shampoo Menem Clasico Peq. 250 ml. 3 Pack. 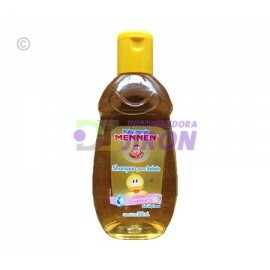 Shampoo Menem Clasico Peq. 250 ml. 3 Pack.